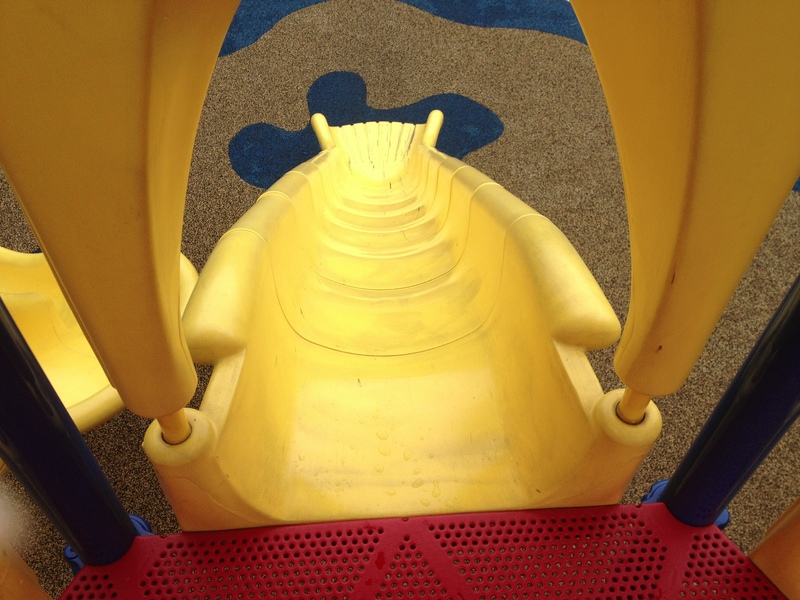 No wonder little ones are afraid when they get to the top of the slide…. 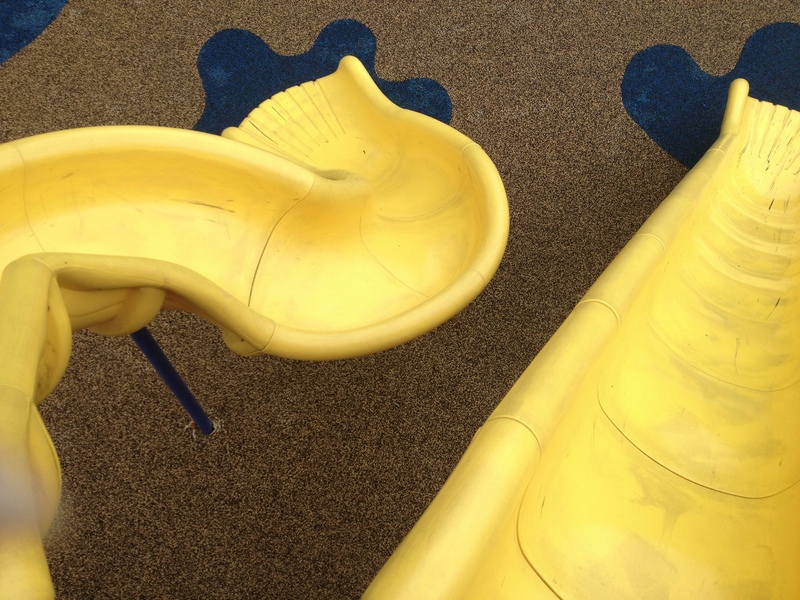 ….I was afraid and I’m not even little! I haven’t seen any photos like yours in the challenge and I really like yours, especially the first one. Thanks Janet! The ride down was fast!